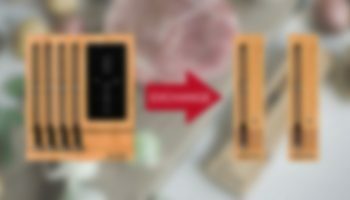 MEATER Block Exchange Program | Got Q’s? We Got A’s. 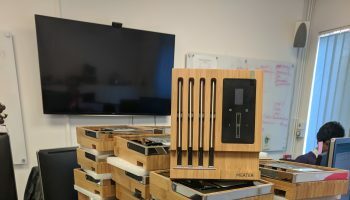 MEATER Block Beta Units Shipped! 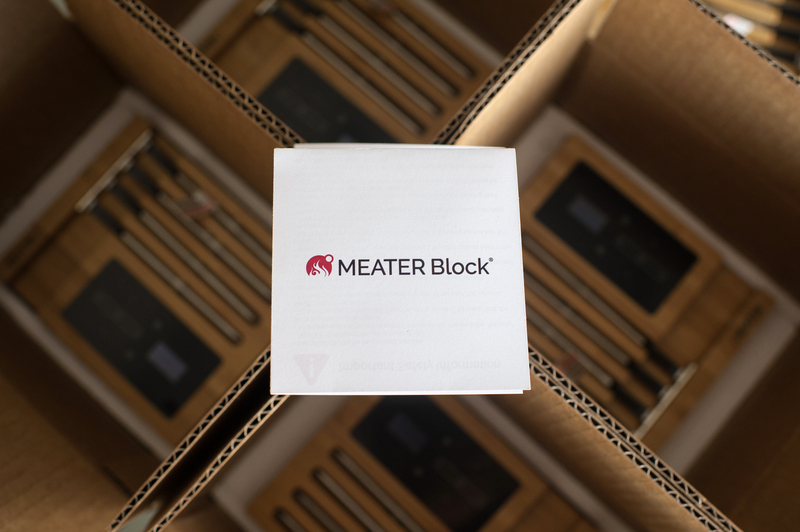 We’re happy to announce MEATER Block beta units have shipped to our testers. This will be the first time anyone outside of Apption Labs will be able to see, feel, try, and hug the MEATER Block. We’re giddy with excitement and cannot wait to get feedback. 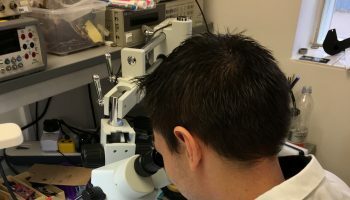 In the meantime, we will continue to test and crush any minor bugs and ensure the MEATER Block is everything you’ve ever wanted. We’ll be sharing feedback from our beta testers later this month so hang tight and see you in the next update. Cheers!